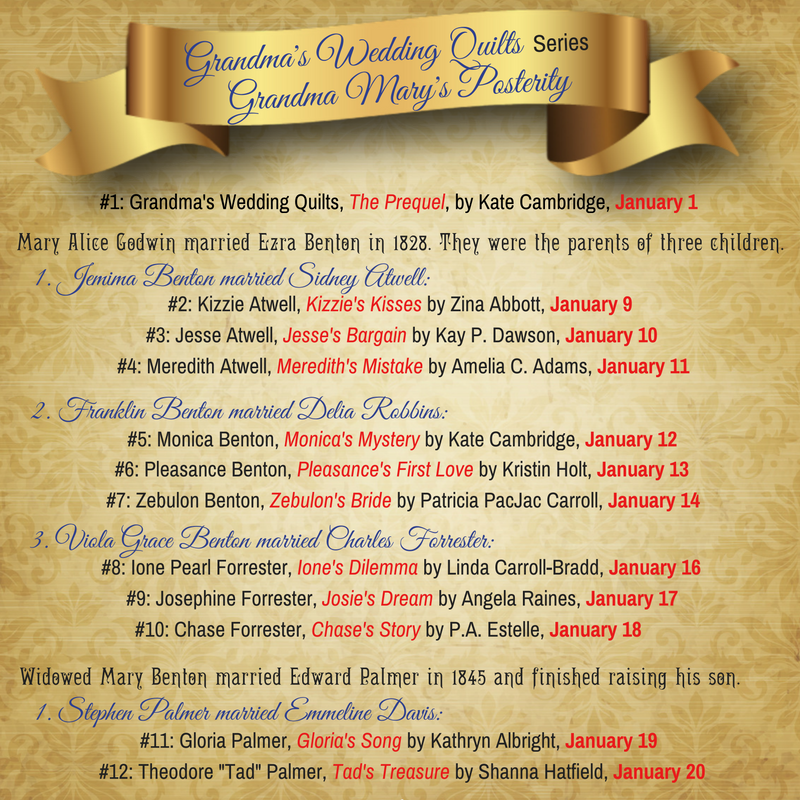 Twelve Novellas (including the prequel), one for each of Grandma Mary’s Grandchildren. 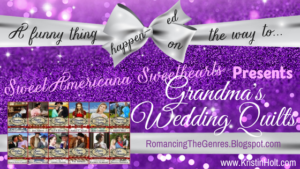 Each a stand-alone sweet, clean romance, set in 19th Century America. 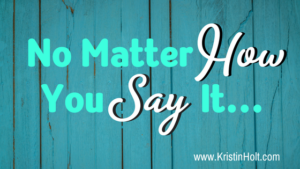 Each will publish in January, 2017. 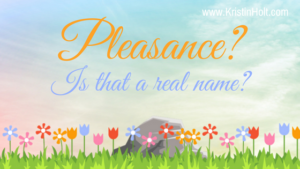 Pleasance’s First Love: January 13, 2017. 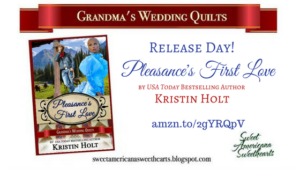 Pleasance’s First Love is also Book #3 in the Six Brides for Six Gideons Series. 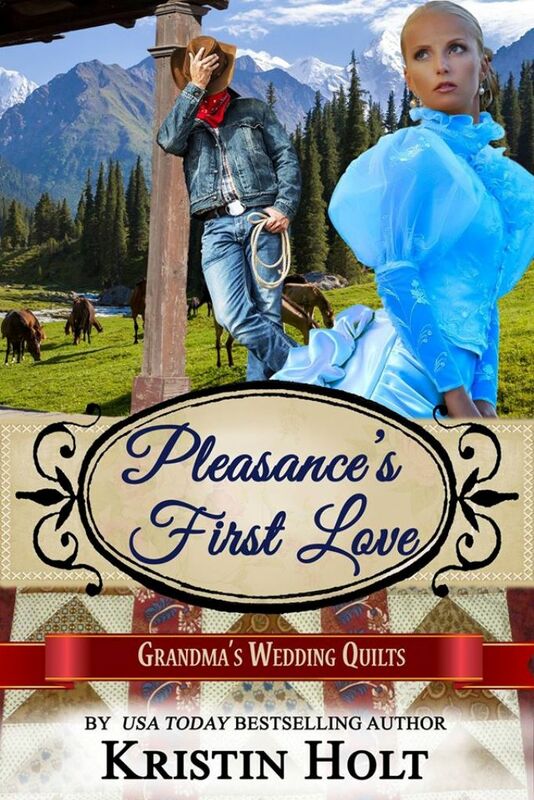 Pleasance’s First Love is Jacob Gideon. Keep in mind that as the Six Gideon brothers, separated when children have yet to find one other and reunite, the books in this series may be read in any order. Stay tuned for much more information to come, including multiple blog articles containing information about background, research, characters, the family tree, and so much more! 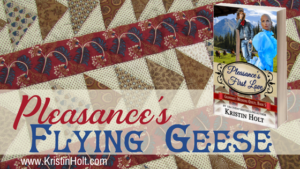 Pleasance is back to reclaim her rightful place at Jacob’s side. 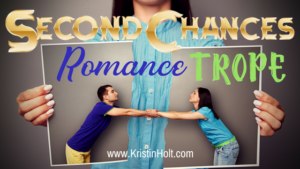 One way or another she’ll remind him theirs is a match made in heaven…once the shock wears off. The teensy-weensy problem? 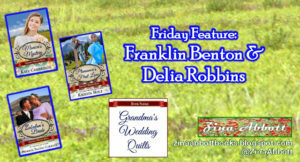 Jacob doesn’t know that she–his first love–is his catalog bride. 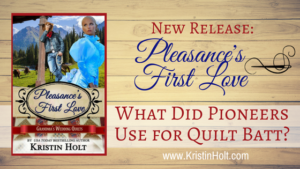 PLEASANCE’S FIRST LOVE is a sweet and wholesome western historical mail order bride romance novella. 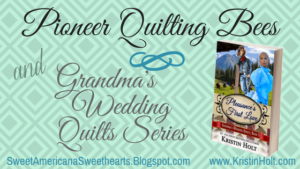 This title is Book 5 in the multi-author series Grandma’s Wedding Quilts, but is also Book 3 in the Six Brides for Six Gideons Series. Jacob Gideon is one of the six Gideon brothers separated when they were young, and as this is the first story in which the men make inroads toward finding each other, there is no need to read the other titles in this series first. 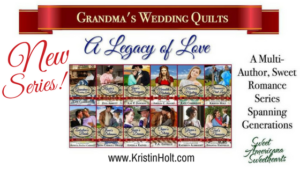 Each book in this series are sweet, clean (wholesome) romances, and each complete with its own happily ever after. Books in the series are loosely connected and may be read in any order. We do recommend reading the Prequel first. 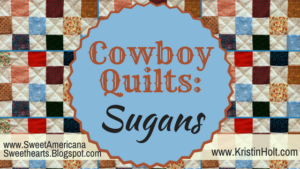 Thank you for your interest in Grandma’s Wedding Quilts. 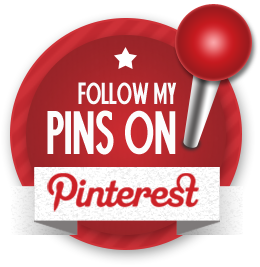 PLEASANCE’S FIRST LOVE has a Pinterest Board! 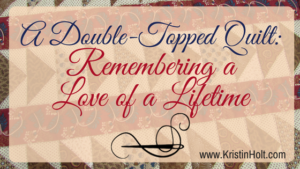 See inspiration, vintage images, special details behind this novella.